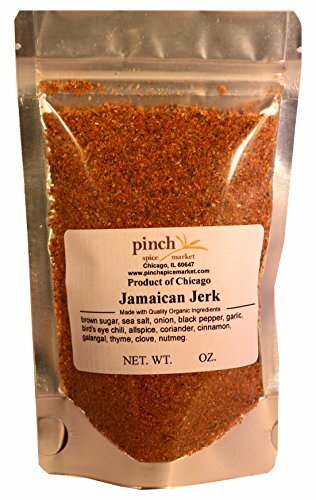 The ultimate jerk seasoning that is great for making traditional jerk chicken, but also great as a dry rub. One of our restaurant clients uses this on their french fries, and we love that. Spicy, sweet and just a little bit of salt make this a fantastic addition to any kitchen.